Chronic non-communicable diseases such as hypertension constitute a major public health concern. The Ministry of Health prepares to tackle this issue head-on through early intervention into the nation’s schools. On Tuesday, 10 April the Ministry of Health undertakes random testing for sodium and iodine levels in 200 healthy children in selected schools nationwide. This form of multicentre testing will coincide with similar testing conducted throughout schools in the region. Children between the ages of 6 through 12 will have their urine tested for concentration of sodium versus levels of iodine, to provide recommendations on ways families can reduce their level of sodium intake and increase their levels of iodine. The World Health Organisation (WHO) recommends that adult salt intake should be no more than 5 grams per day, but studies have shown that most people consume twice the maximum level of intake, on average 9 – 12 grams per day. 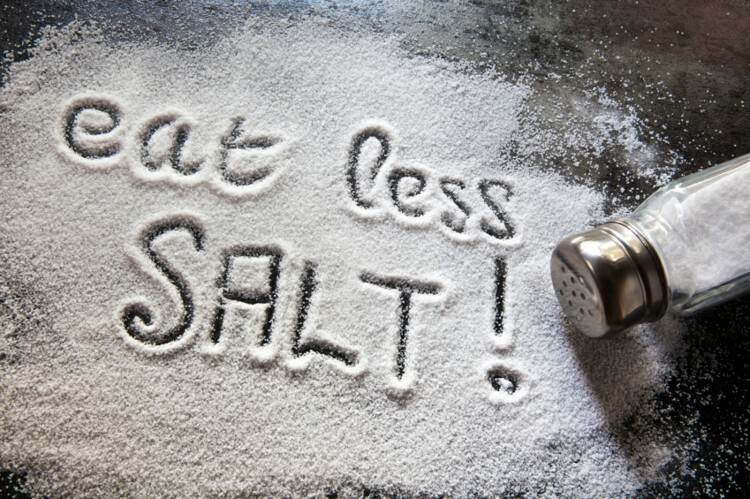 Although sodium is vital for controlling the body’s fluid balance and aids in sending nerve impulses that affect muscle function, a high concentration can lead to high blood pressure and risk of cardiovascular disease, stroke, and coronary heart attack. On the other hand, a lack of iodine can lead to lead to enlargement of the thyroid among other serious complications. Dr Nixon said this study would guide officials on ways to encourage healthier eating habits among our younger population. One-third of the students tested will be asked to bring a sample of salt used at home, and they will also be required to give another sample of urine. “We have had permission from the international review board that gives permission to have ethical studies done because once you use any human subjects for research, you must apply to be approved,” Dr Nixon said. 200 selected students from Alpha Junior School, St George Anglican Junior and Senior School, St Andrew RC school and Telescope Primary school will make up the sample size and will be among 4,000 children tested throughout the Caribbean. Testing within the 2 schools in St Andrew will be on Tuesday and Wednesday, while testing in St George will begin on Thursday. Dr Nixon indicated that parents were already informed and ask that all parents give their consent to ensure the success of this study. A similar test was conducted on 500 random male and female adults in Barbados. This research was conducted jointly by the Ministry of Health of the Barbados Government and the Chronic Disease Research Centre, UWI in November 2015. Their finding was published in the article The Barbados National Salt Study: Findings from a Health of the Nation sub-study. According to the article over half the population were exceeding the WHO recommended a daily limit of 5 grams of salt (2,000 mg of sodium), with men being the biggest consumers.